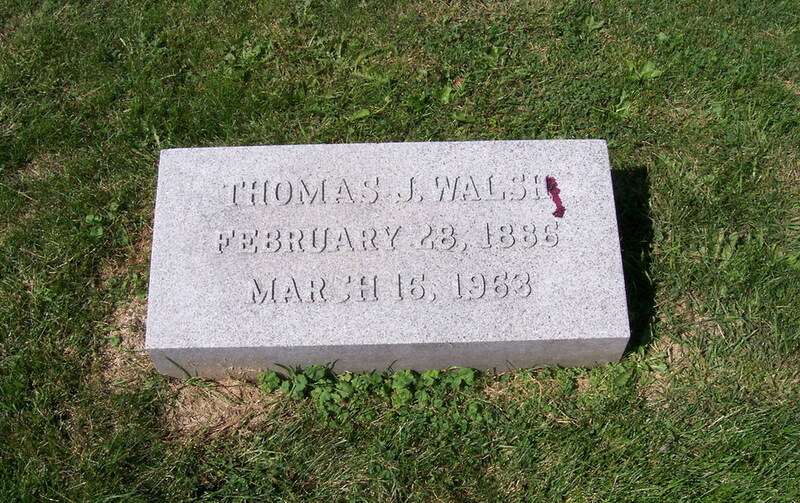 Debut Date 15 Aug 1906. Catcher 1 Year. 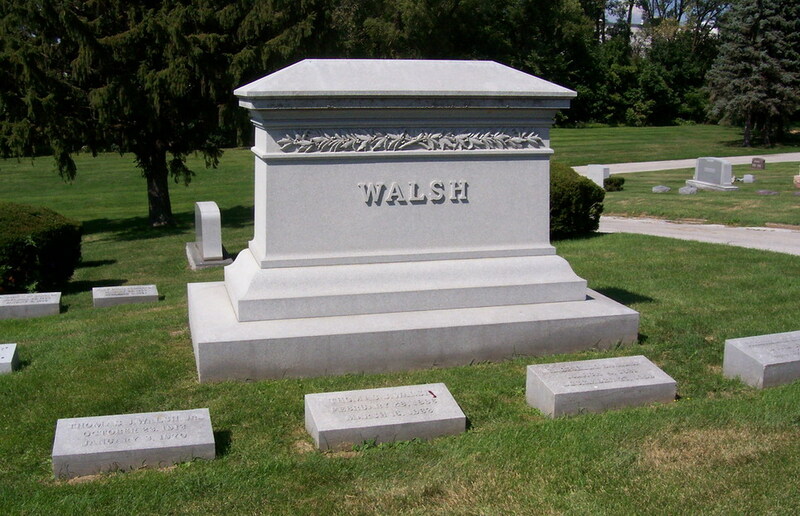 An industrialist, realtor and construction executive, he was chairman of the board of Walsh Construction Company. The company had been in business 65 years with offices in Chicago, New York City and San Francisco, and built railroads, buildings, tunnels and dams throughout the world. They helped erect the United Nations Building in New York City. Died after suffering a cerebral hemorrhage.